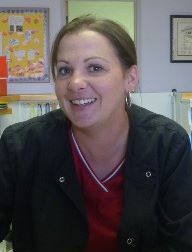 Crystal has been a member of our clinic since 2001. 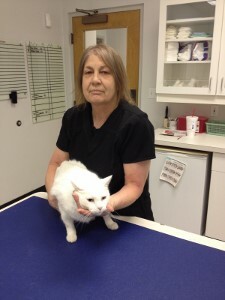 She does a variety of work for us ranging from veterinary assistant work to managing inventory. She graduated from UCA in 2005 with a Bachelor's degree in Biology. Crystal is married with two wonderful boys. Her family has a passion for horses. They enjoy competing in and attending horse shows and rodeos. Crystal has many pets including horses, cats, and dogs. She likes working in a field that allows her to make a difference in the quality of life for animals. Susan has been a member of our clinic since 2011. She has two dogs- Stella and Sable. Susan likes to read, spend time with her family and dogs, and has a special interest in animal behavior. 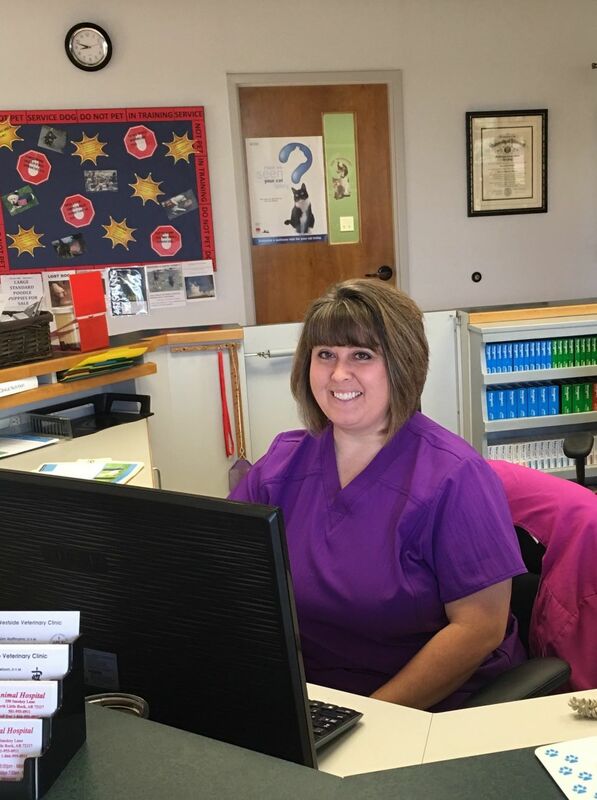 Susan graduated from the Victoria Stilwell Dog Trainer Academy in 2016 and is currently enrolled in the Penn Foster Veterinary Technician Program. Building relationships with our patients is her favorite part about working at our clinic. Nathan has been a member of our clinic since 2012. He is married with 3 children. His family moved to Searcy from Batesville to pursue another branch of ministry. Nathan is pastor of a local ministry outreach. He is passionate about music and can play 5 different instruments. He has 3 pets, a dog, Daisy, and two cats, Noah and Max. Nathan loves a variety of things about his position, including patient care and client interaction. JoAnn has been a member of our clinic since 2014. She is married with one daughter and a step-son. She moved from Maine to Searcy, but spent time in Florida where she raised and showed silver Persian cats. JoAnn has many pets, including 3 cats- Pooh, Feetz, Lucy, a tortoise named George, and a snake named Conan! JoAnn enjoys staying at home, cooking, and watching movies. She has always been interested in working at a veterinary clinic. She is very passionate about all animals and enjoys caring for them and interacting with our clients. Shauna was previously employed at our clinic from 2000-2010 and has since worked for us beginning in 2015. She is married with 2 children. She enjoys spending time with her family doing a variety of outdoor activities—their favorite being camping. She loves singing and is the worship leader of her church. Shauna has many pets including cats, dogs, and horses. Shauna loves the diversity of patient care performed at our clinic. Dana has been a member of the team since 2016. She moved to the Searcy area in 2012. She and her husband are members of Crossroads Cowboy Church in El Paso, AR. Dana has a passion for rodeo, showing, and training barrel horses. Dana and husband have 4 daughters. She has 3 dogs- Peerow, Luke, Lily, and 4 horses. She is very passionate about working with all animals. Krysta has been the receptionist of our clinic since August of 2016. She graduated from Arkansas Tech University with a Bachelor's degree in Psychology. She and her husband have 3 dogs- Duke, Nala, and Maggie. Krysta and her husband enjoy watching and playing sports. She and one of her close friends coach a traveling softball team, and she occasionally plays on a co-ed team herself. Krysta enjoys traveling and seeing new places. Krysta enjoys the client interaction within the clinic. Rebecca has been a member of our clinic since 2016. She has two mixed breed dogs - Duke and Siren. Rebecca's role varies from being a kennel attendant to a veterinary assistant. She really enjoys spending time with her family and friends. She is passionate about learning new things and enjoys assisting with procedures at the clinic, with a special interest in canine and feline dental work. Christina has been a member of our clinic since December of 2018. She is married and has two children. She loves to cook, sing, and spend time with her family. She has 2 dogs- Delilah and Shasta, a rabbit named Ryder, and a turtle named Cheesepuff. 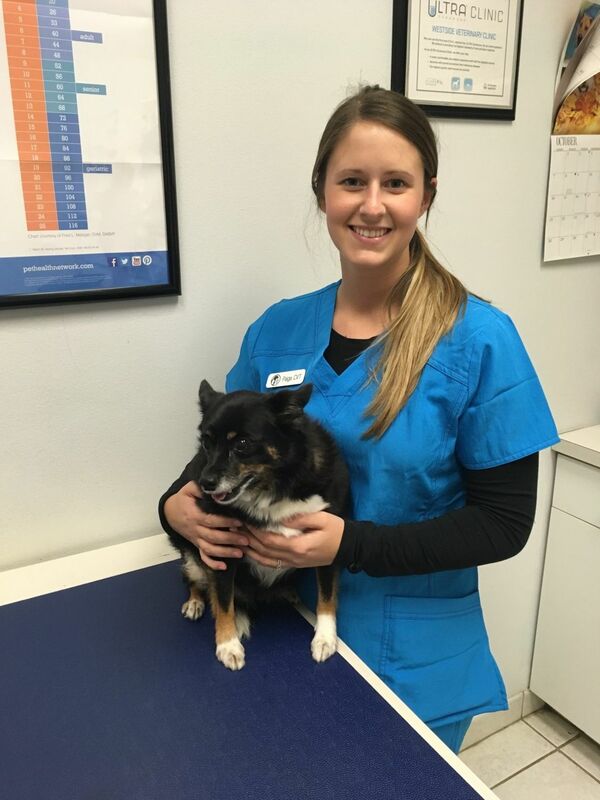 Christina enjoys interacting with our clients and their pets, and is excited to continue expanding her knowledge of patient care. Paige has been a member of our clinic since 2018. She graduated from ASU-Beebe with an Associates in Veterinary Technology. 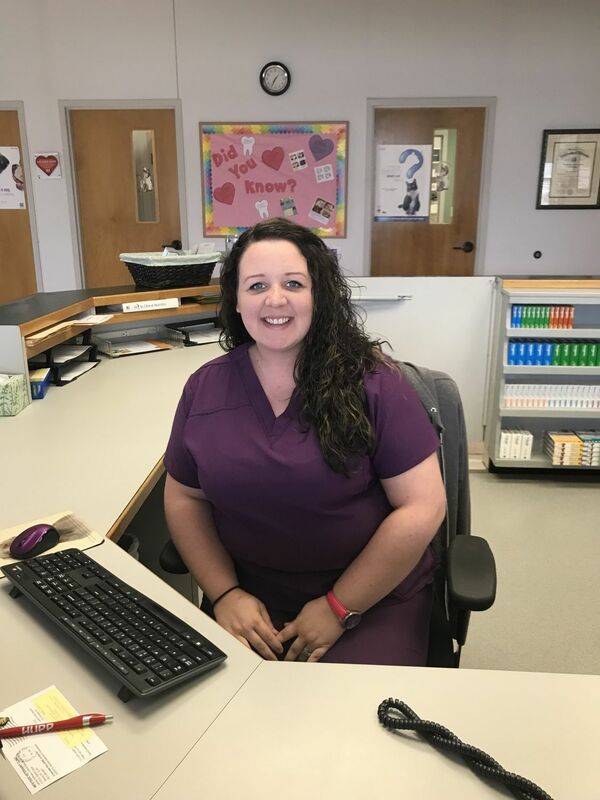 She became a board-certified Veterinary Technician in August 2018. Paige loves spending time with her family, friends, and pets. She lives on a farm and has 3 dogs- Blazer, Cutie, Bella, 2 cats- Smokey and Banjo, 1 horse- Cash, and many cows. Paige enjoys client interaction and providing patient care.